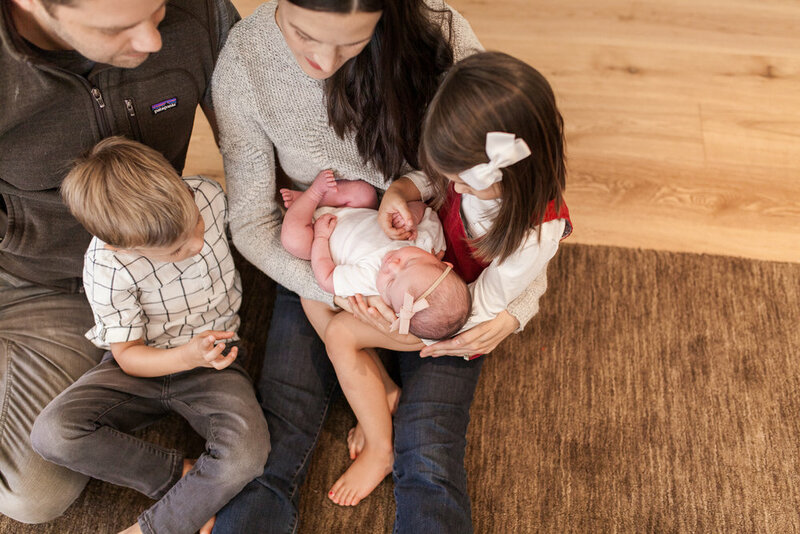 Taylor and Rachel welcomed baby June to their family in November. Wyatt and Lyle adore her, and I have a feeling the three of them will have grand adventures together! Their sweet family was incredibly calm, genuinely happy, and silly at all the right moments.